We understand the challenges you face as an interior designer. 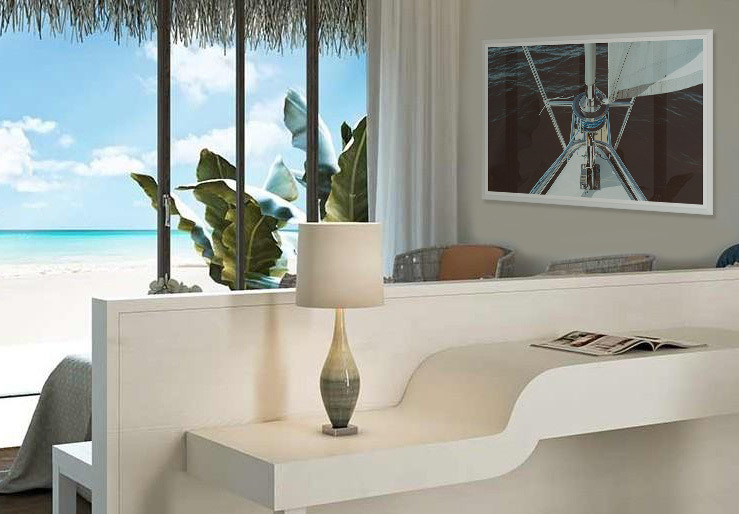 Art must complement, enhance, and focus your rooms in a manner that seduces the eye without overwhelming it. Yes, matched colors and accented lines work but you’re also looking for the unexpected marriage, correspondence, echo. Enjoy simplifying your ordering process, creating wish lists you can show your clients using our color organized sections, themes or types. The Picturalist offers you the finest artworks by contemporary artists and photographers and also classic prints. 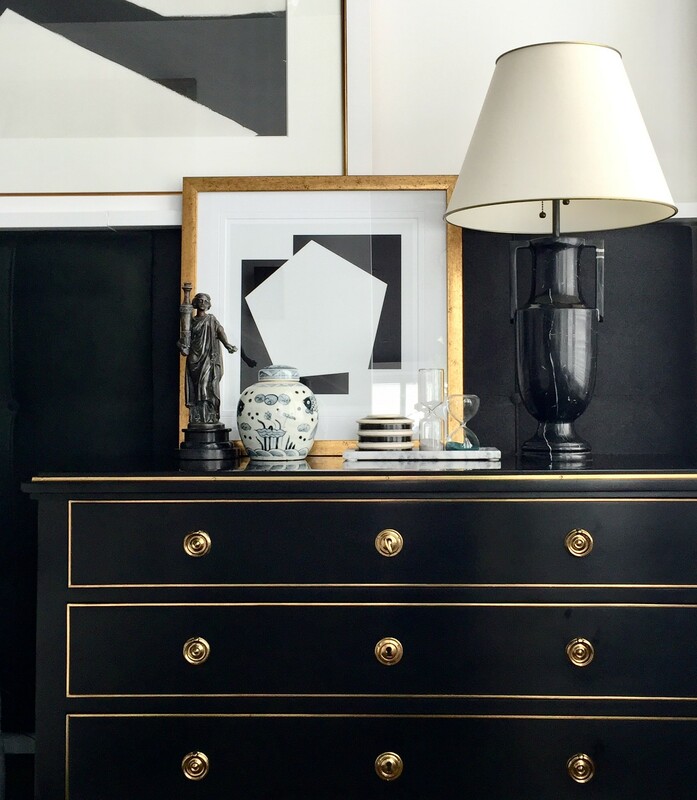 We’ll frame these artworks for you in a traditional or modern style to match any setting, from a compact apartment in Manhattan to a jumbo hotel lobby in Dallas. 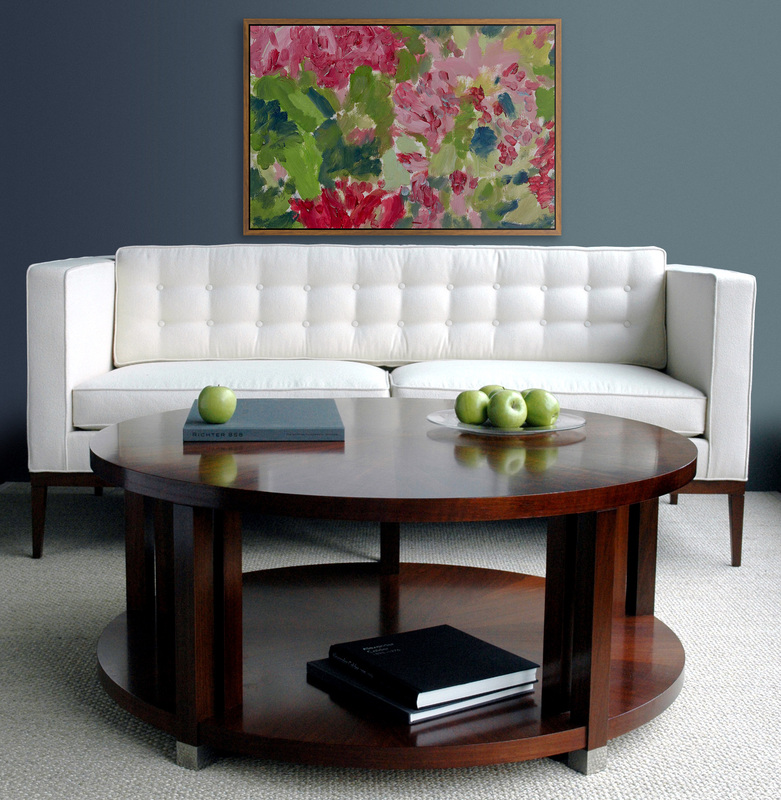 You will have the opportunity to order hand-picked artwork with the perfect frame finish, to be delivered on time for installation. We ship where you need It. All orders ship from North Carolina to anywhere in the United States and Canada. All our packages are sent in specially designed boxes to guarantee picture perfect deliveries and can be consolidated with your furniture purchases. To serve you with deep knowledge, consistent excellence, and worldly flair, The Picturalist purposefully engages with the latest happenings in international art. We keep current with the trends and images you see in the leading European and North American art journals and interior design magazines and Instagram. We also monitor the latest innovations at the most relevant trade shows worldwide. Questions? Just call 1-833-742-8872 or 1-833-PICTURA or email us at trade@thepicturalist.com.